Lemmings only slightly outshines Doom in number of ports, but a lot of its ports are more legitimate. It’s been on the Game Boy, Game Gear, Genesis, SNES, and even PSP. Granted there are some weirdos in there, like the Acorn Archimedes and the Sharp X68000, but there are plenty more consoles. 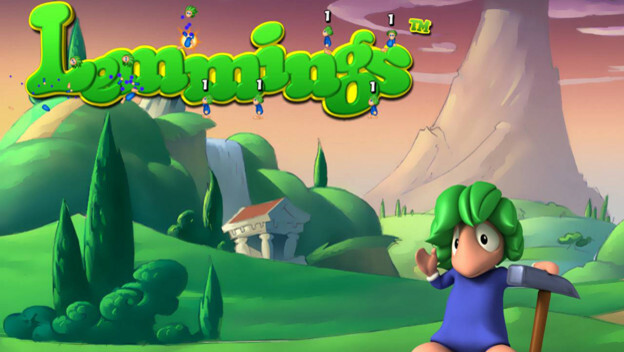 Considered one of the first puzzle strategy games, Lemmings has been around since 1991, and was developed by DMA Design, which oddly enough has become Rockstar North. Hard to believe the studio behind this game of herding green haired critters is also the studio behind Grand Theft Auto.